• Duo brews a mean cold press and Japanese-style iced coffee. 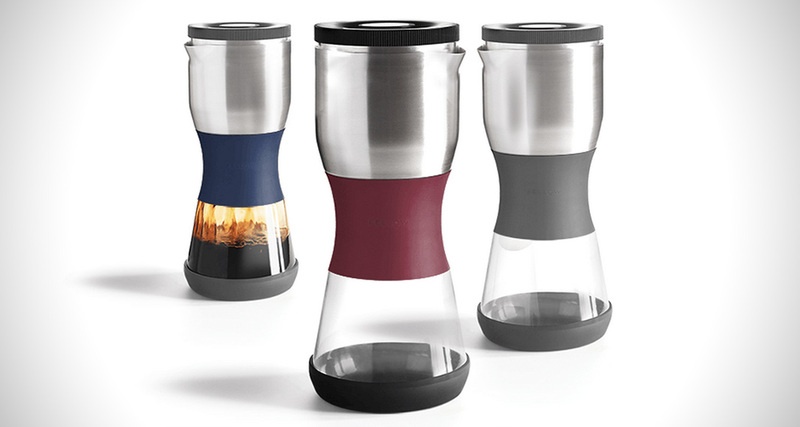 • Duo’s tea filter is sold separately for steeping loose-leaf tea. • Duo holds 24 oz of water and brews about 21 oz.